Reddish South is on the Stockport to Stalybridge Line but has very restricted service. In 2018 Reddish South Railway Station was Highly Commended for the World War 1 Centenary Award. – Highly Commended for the John Hobbs Award in 2017 which recognises effort at the station with minimal resources. 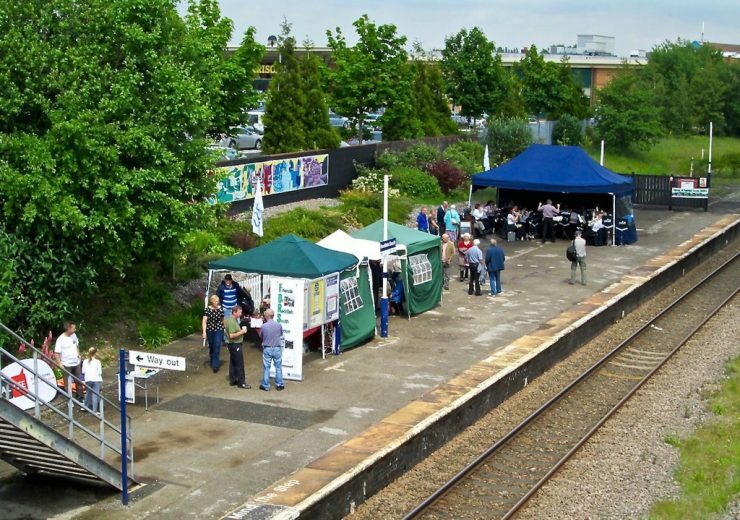 Contact the Friends of Reddish South Station through the Contact by Email link to the left.